A unique feature of Bath’s Georgian heritage comes under the spotlight at Bath University tonight. Dr Linda Watts is a trustee of the Cleveland Pools – the oldest outdoor swimming pool or lido in the country – and will be giving a talk about their origins and the important part they played in the history of organised swimming. 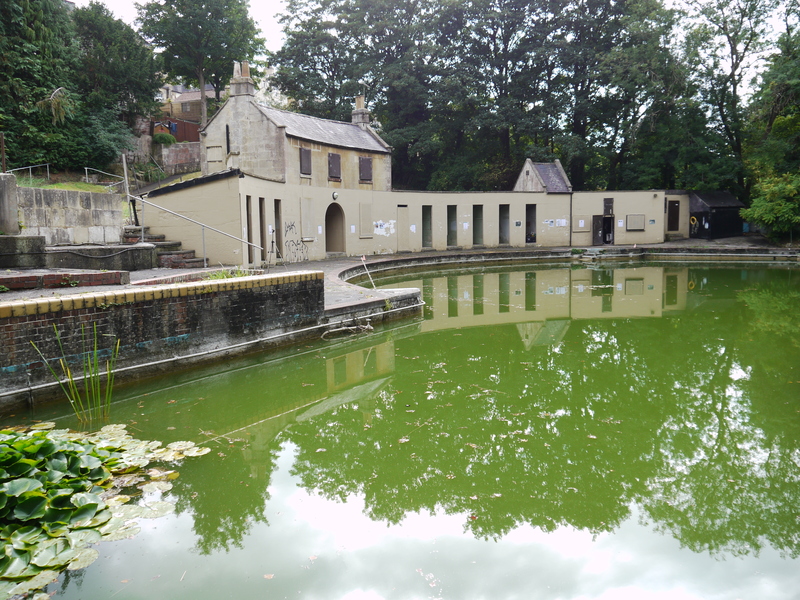 The Baths – opened in 1815 – are discussed in the context of the development of the middle classes and their interest in outdoor bathing in the Regency period. The reasons for such a facility being constructed in a prominent spa city are explored. The profiles of the original subscribers are used to place those individuals in their social context as these were people established in trade and influential in the governance of the city. The use of the Pools in the Victorian period will be briefly highlighted followed by the huge popularity of the facility in successive decades through the 20th century. evening from 5.15 in Lecture Theatre 8W 1.l There is plenty of parking alongside at that time and it will finish by 6.30.